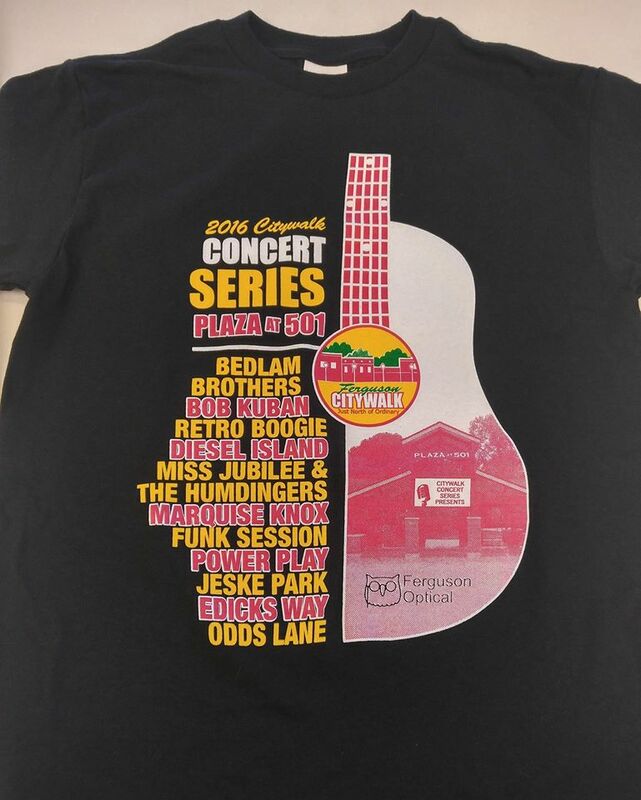 CityWalk Concert Series T-Shirts on sale at the Diesel Island Concert at Plaza at 501. Youth small to 3X. $10 for kids. $15 for adults. Cash only.